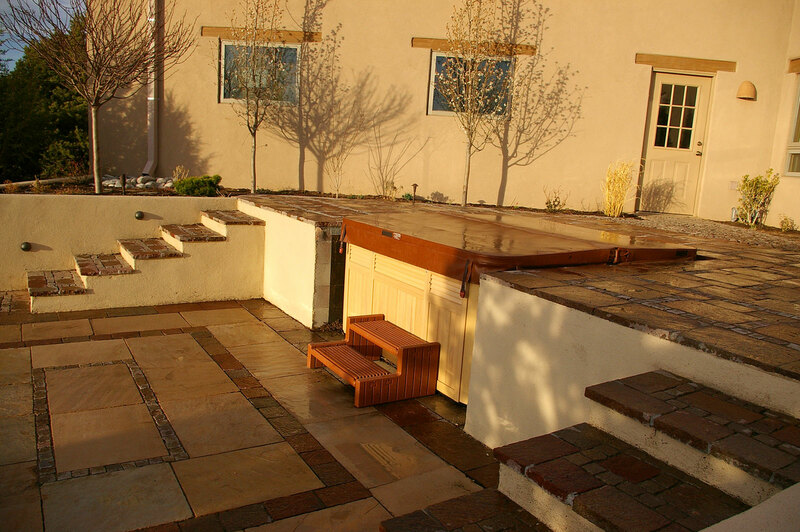 As a building professional, you’re always looking for versatile materials that offer superior value. 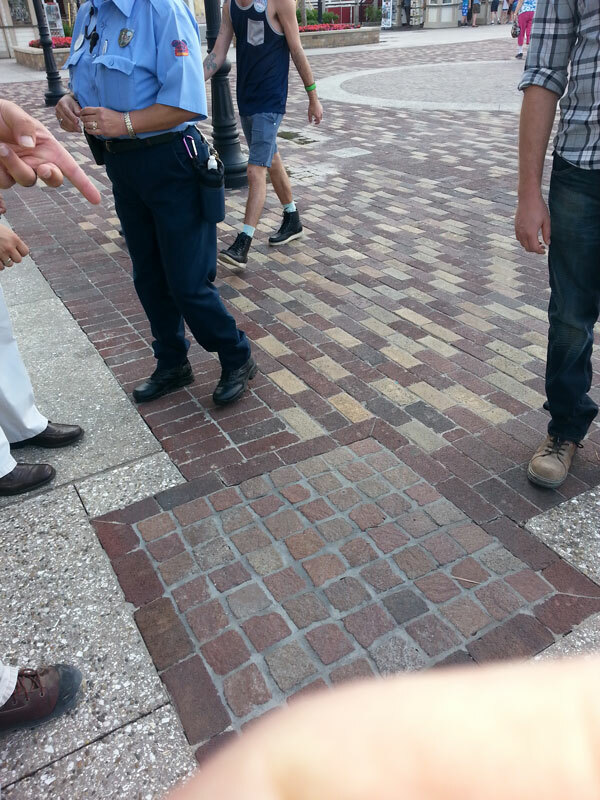 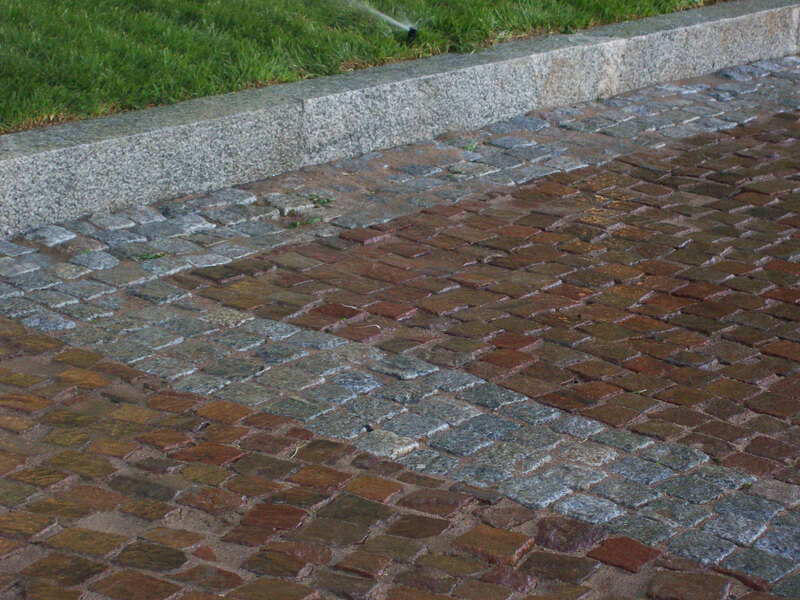 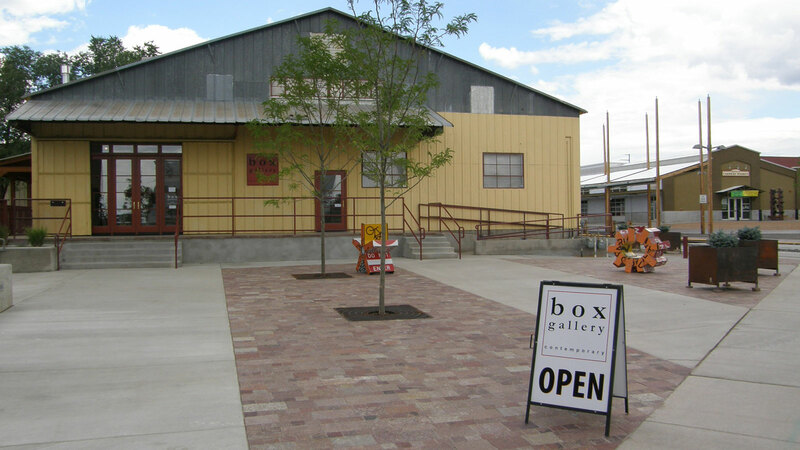 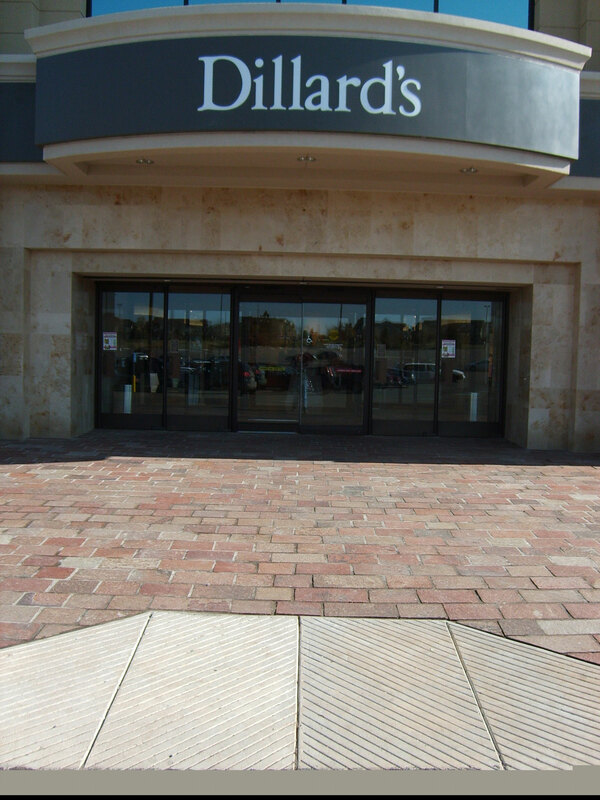 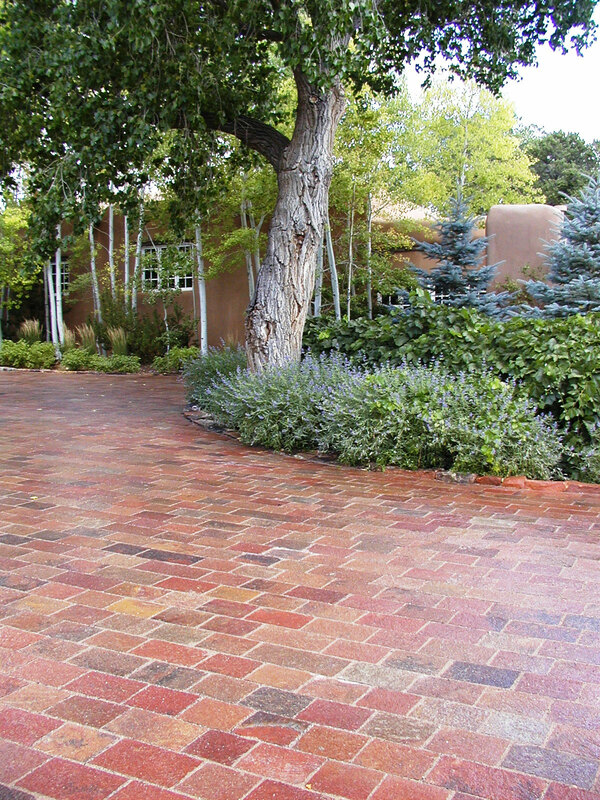 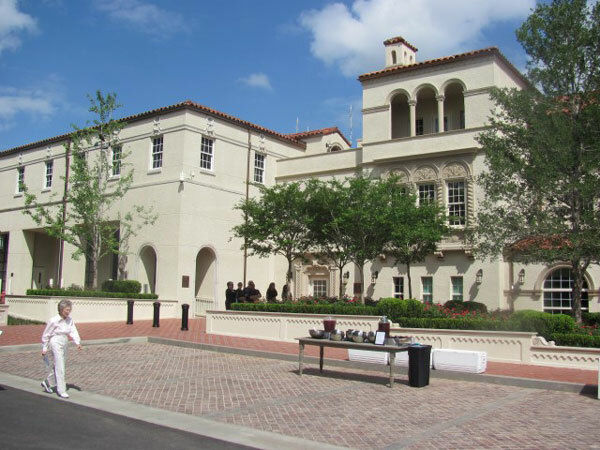 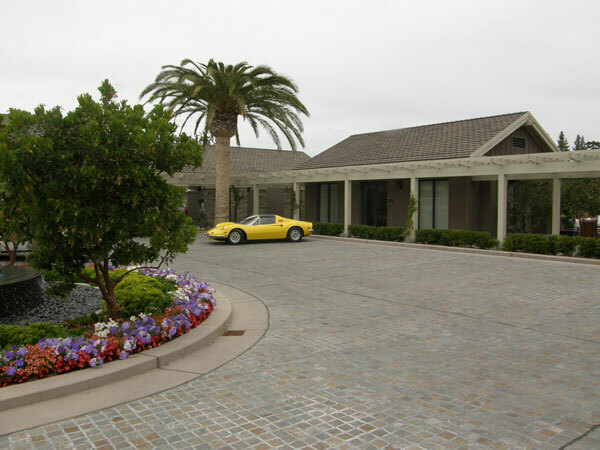 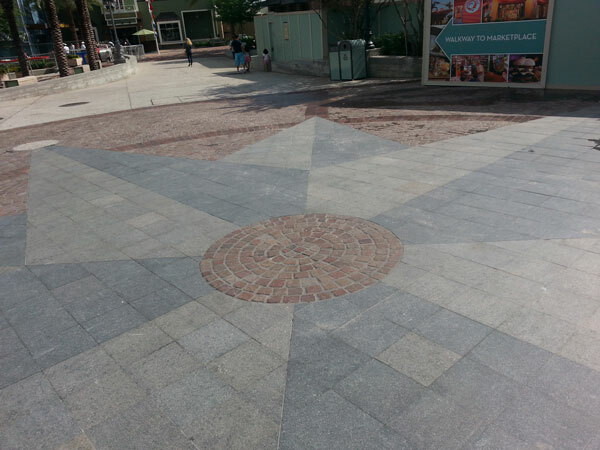 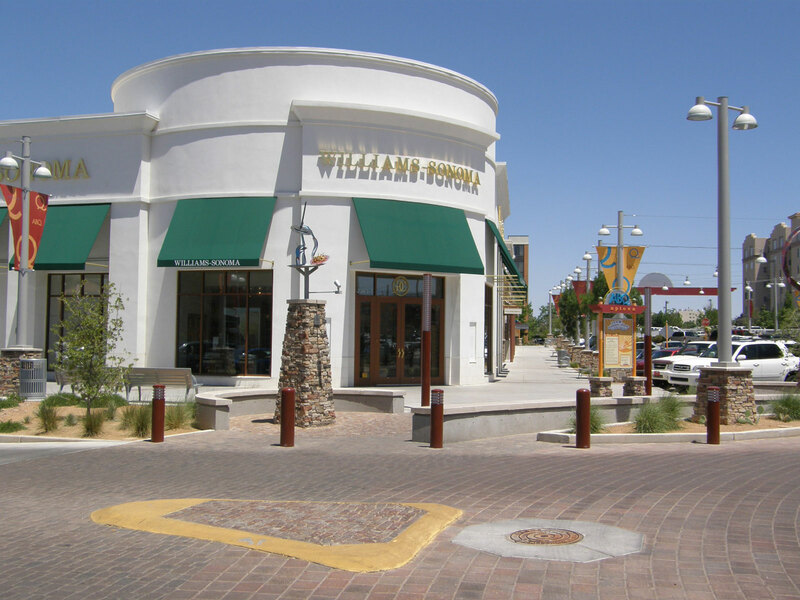 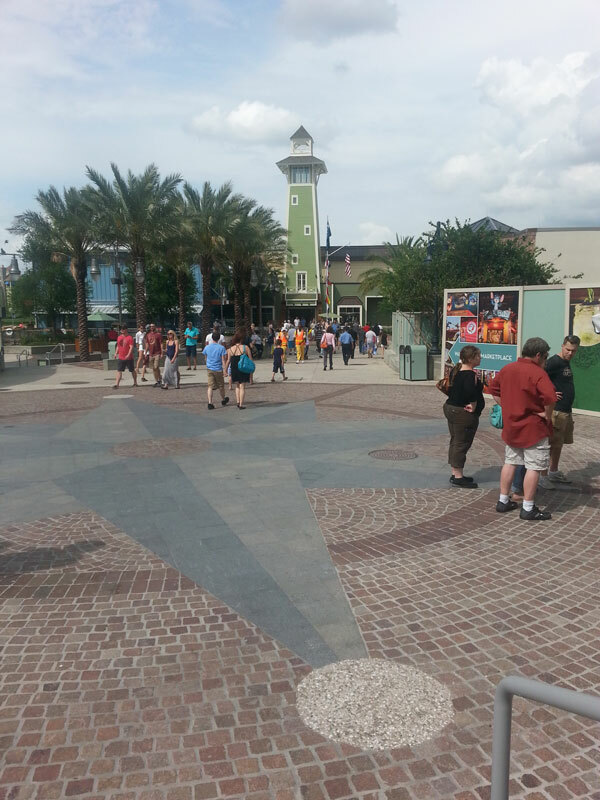 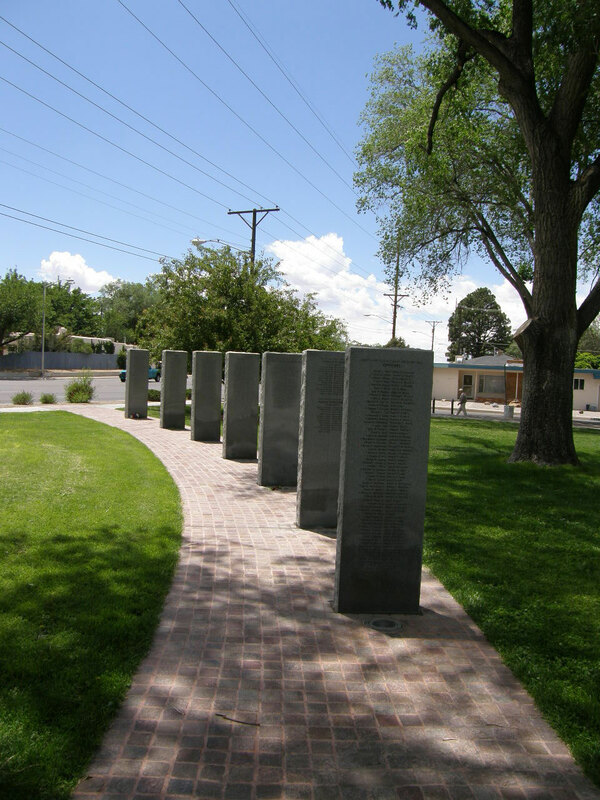 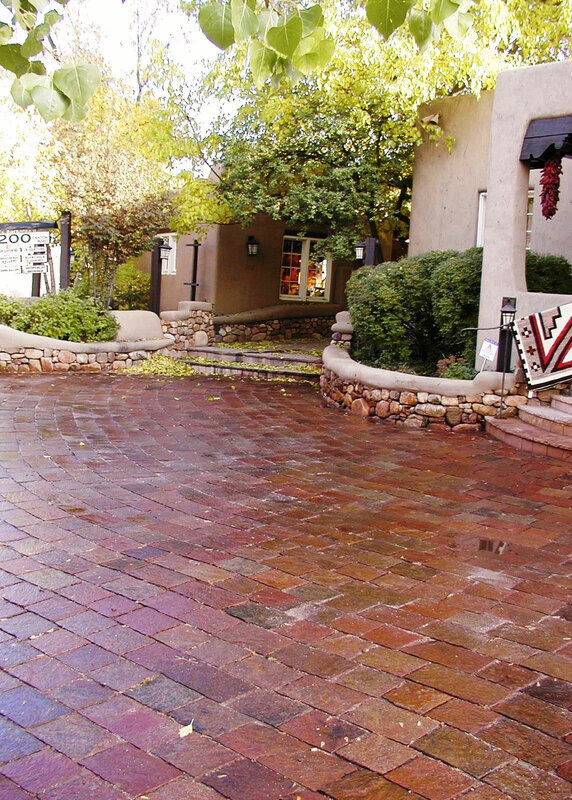 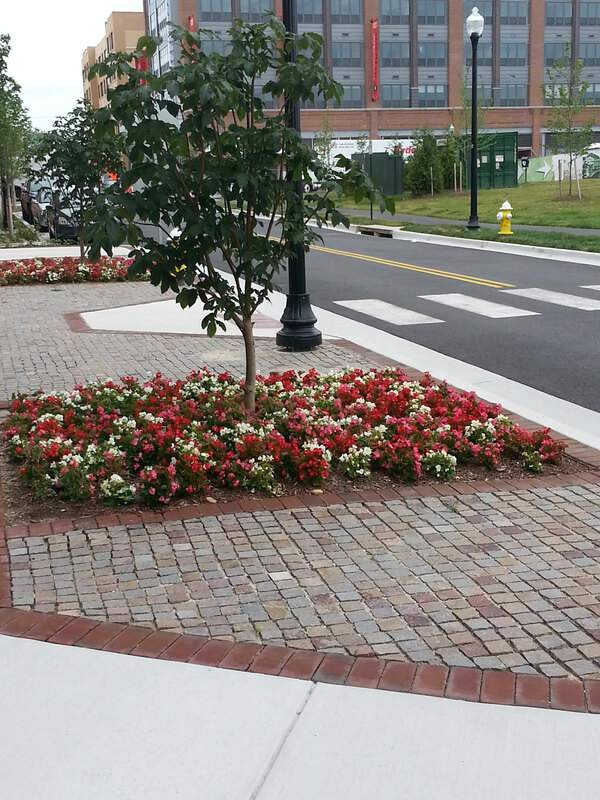 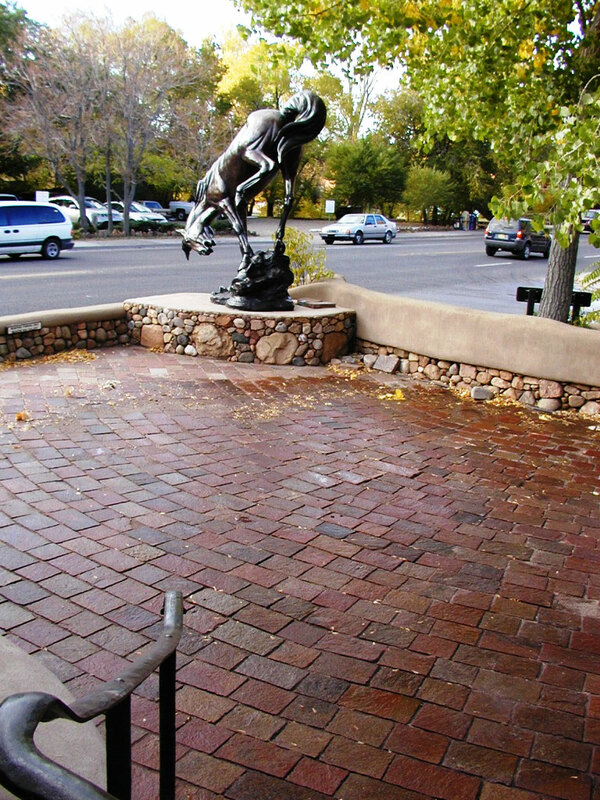 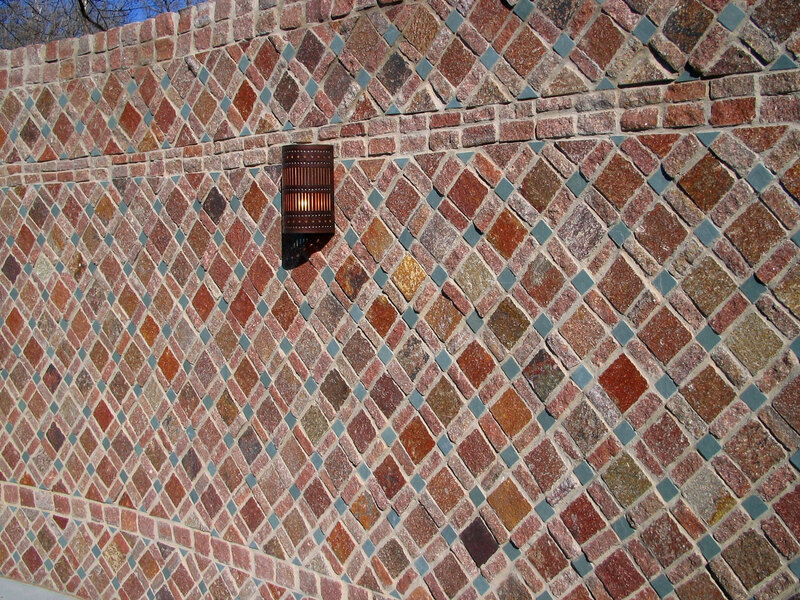 Porphyry pavers and cobblestone are the solution for your exterior design challenges. 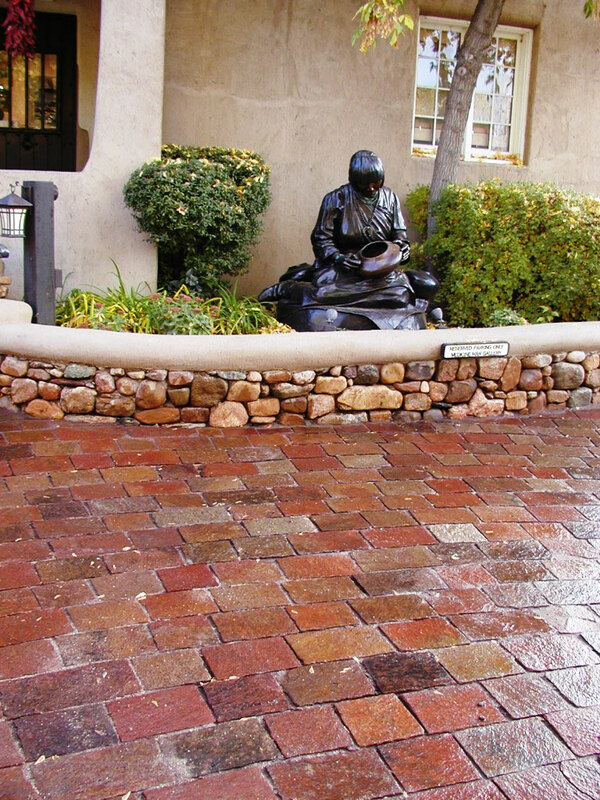 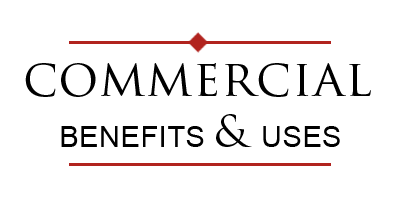 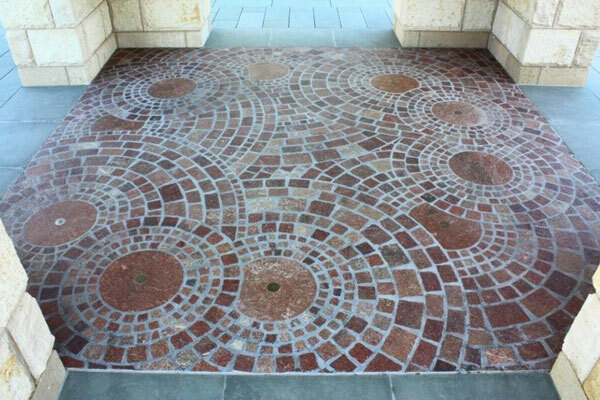 Contact Milestone Imports if you or your client would like more information about porphyry, or if you’d like to see a sample.